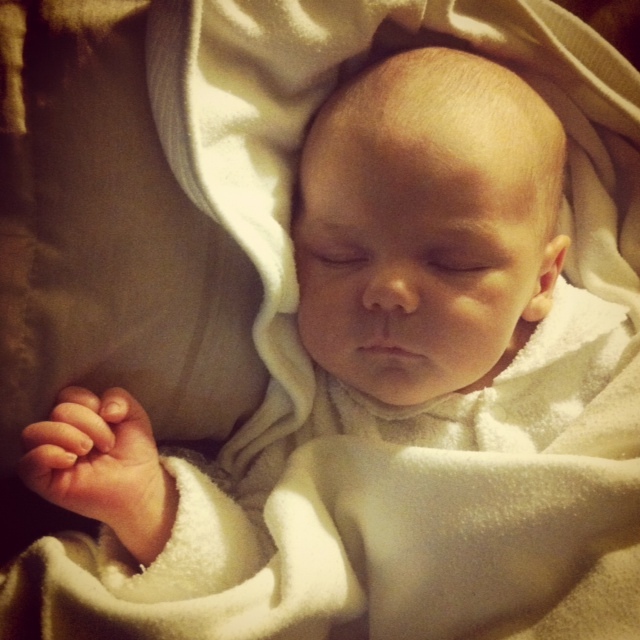 This entry was posted in Life, Wordless Wednesday and tagged baby, boy, innocence, love by Meagan. Bookmark the permalink. Gosh he is so precious and adorable. Oh my heart Meags he is DIVINE! So gorgeous. Man I need some more babies. Awwwwwwww. Those cheeks, that little hand, I just want to steal him away. He looks so peaceful and gorgeous!